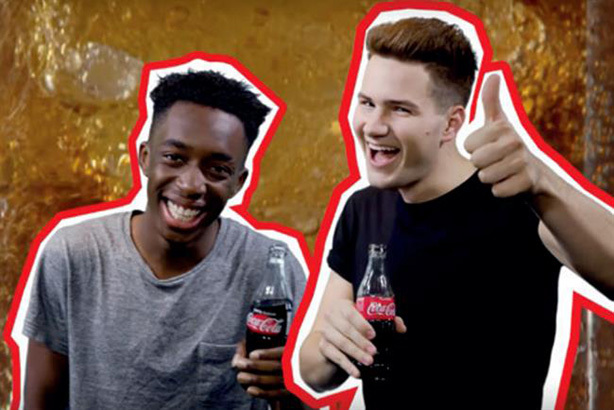 Coca-Cola is ditching its weekly UK YouTube shows in favour of a more "nimble" digital content strategy. The last of 48 episodes broadcast since the May 2016 launch breaks today (23 March) on the Coke TV channel. The videos have continued to rack up about 200,000 views each, but UK marketing director Aedamar Howlett said there was "more we could do" to engage the channel’s target audience of older teenagers and young adults. "We’re constantly looking for ways to stay innovative and relevant," Howlett said. "We’ve therefore decided to evolve Coke TV with a new digital content strategy, which we will unveil later this year." She added that the brand would no longer be "constrained" by having to produce weekly episodes of between six and eight minutes. The move follows McDonald’s decision to close its YouTube platform last summer. Like Coca-Cola, McDonald’s said it would continue putting out similar content on an ad hoc basis.